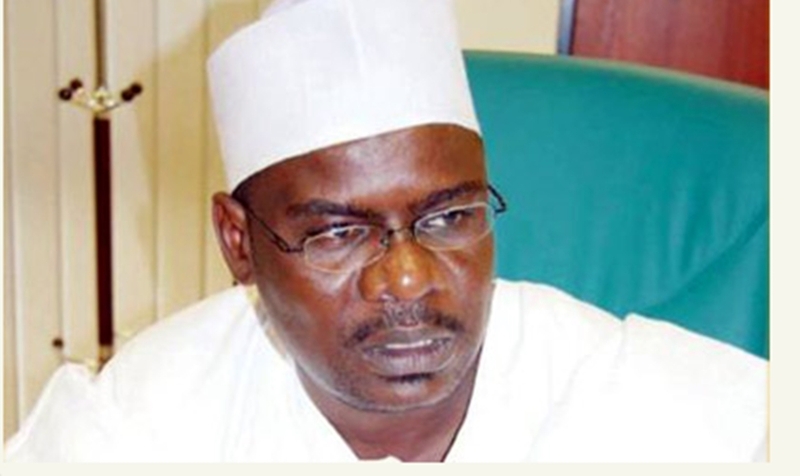 Following successful challenge of his unwarranted suspension in the court of law, the Nigeria Senate has recalled its former leader, Mohammed Ali Ndume. He is expected to resume in plenary tomorrow. Some Senators have disagreed with the chamber’s counsel, Mike Ozekhome (SAN) for proceeding on appeal against the High Court judgment that declared Ndume’s suspension illegal without the resolution of members. Ozekhome has filed a notice of appeal against Friday’s judgment of Justice Babatunde Quadri of the Federal High Court, Abuja which declared Ndume’s suspension as illegal, null and void. The appellants are Senate President Bukola Saraki and the Chairman of the Senate Committee on Ethics and Privileges, Samuel Anyanwu.